It was suggested that Shanghai SIPG are the side interested in the Austrian striker, who was said to have been offered wages of £200,000 per week over a four-year deal. 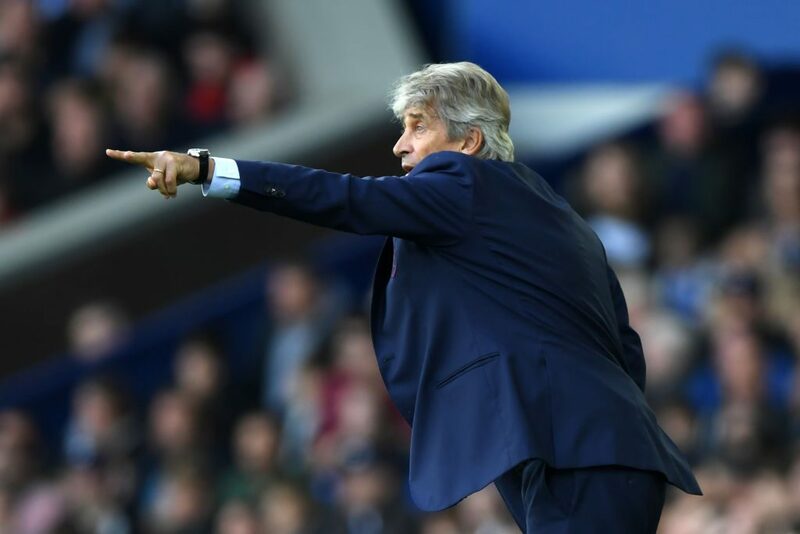 But Arnautovic is West Ham’s joint-top scorer this season with eight goals in all competitions and Pellegrini is keen to hold on to the 29-year-old. 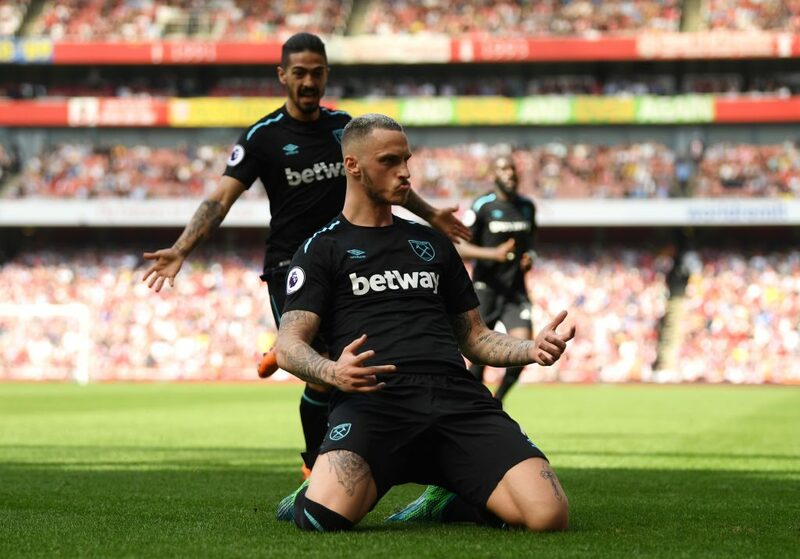 Arnautovic, who was signed from Stoke in 2017, had already been linked with Manchester United last year and recently said he could be tempted to join a club in the Champions League. He could also use the interest from China to convince West Ham to hand him an improved contract during the January transfer window.